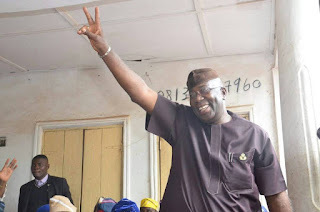 The candidate of the All Progressives Congress for the Osun West Senatorial by-election slated for July 8, Senator Mudasiru Hussain has expressed optimism that he would emerge victorious. 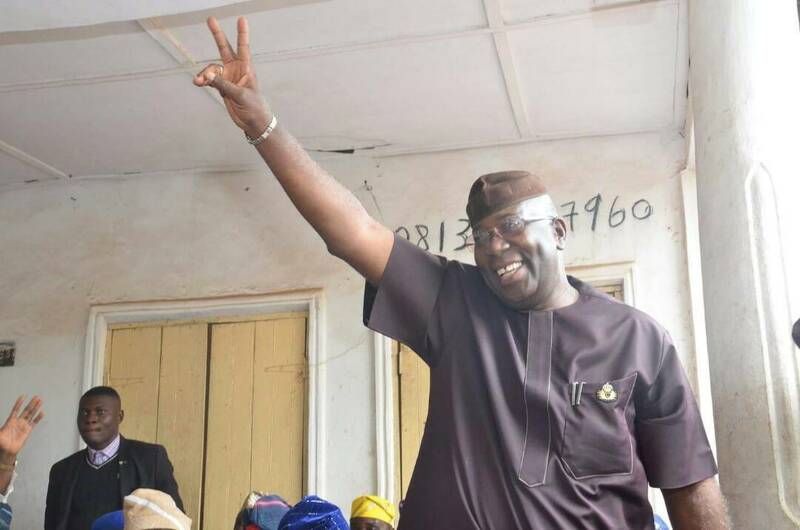 Speaking in Iwo, the headquarters of the Osun West Senatorial district, Hussain explained that the advancement of his senatorial zone and the entire Osun was the driving spirit behind his ambition to return to the Senate. The APC candidate said his party has demonstrated that it is the only political party that is determined to bail Nigeria out of social, political and economic hardship. He also visited Ede South, Ede North, Egbedore Local Governments areas which are part of Osun West Senatorial district to mobilise supporters for his senatorial ambition. When Adeleke died in April this year, Osun APC and the state governor, Mr Rauf Aregbesola wanted Hussain to return to the Senate to complete the tenure in the 8th Senate but Adeleke’s younger brother, Ademola wanted to replace his deceased brother. Thus, Ademola defected to PDP when he could not get the APC ticket. During the rally in Iwo, Hussain was optimistic that he would defeat Ademola in the coming bye-election, adding that his party has done well in the state. Hussain said: “The APC is the only party through which you have seen that good governance is possible. In our state alone, we have seen what this party represents in terms of the mega schools, roads, school feeding and some other policies that show that it is the people that matter. “On the other hand, you know what the PDP has taken us through in this country. We know that the PDP having lost the control of the Nigerian resources has been running from pillar to post to regain relevance. Never will they find their feet on our soil again”, Hussain added.